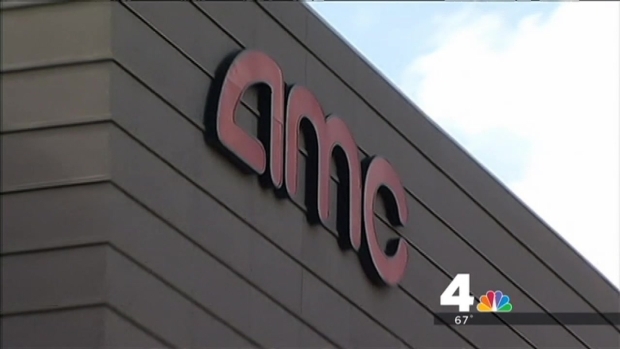 A man is facing several felony charges for allegedly detonating a series of "bottle bombs" inside five movie theaters in Maryland and Virginia. Manuel Joyner, 20, was arrested Sunday by officers from the Prince George’s County Office of the Fire Marshal with help from county police. An online trail led police straight to Joyner -- who admitted to setting off six bottle bombs at local movie theaters. 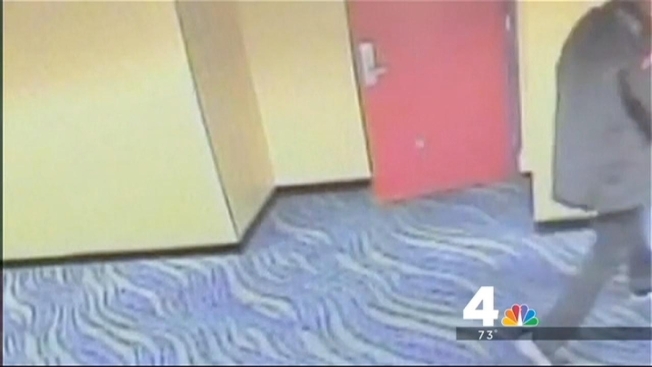 A 20-year-old Maryland man is being held on a $50 million bond, charged in connection to a bottle bomb at the Magic Johson Movie Theater in Largo, Md. and suspected in a series of similar cases around the region. Prince George's County police say Joyner was the only person who used the website Fandango.com to purchase movie tickets for the six shows during which bottle bombs exploded. Investigators said Joyner made and exploded a chemical "bottle bomb" inside the Magic Johnson Movie Theatre in Largo, Md., on May 24. Joyner is also charged with two separate bottle-bomb explosions at the AMC Theater in Tyson's Corner, Va. People in the packed theater heard the explosions and thought someone was shooting a gun; police active shooter teams responded to the theater that night. Additionally, Joyner is facing charges for doing the same thing at a theater in Alexandria, Va. and another in downtown Silver Spring, Md. And he is a suspect in the explosion at a theater in Arundel Mills, in Hanover, Md. News4's Jackie Bensen reports Joyner allegedly used "Lipton Brisk" plastic bottles during the attacks -- and he listed Brisk as a "like" on his Facebook page. The bottle bombs were filled with acid and metal. The material inside reacted, exploded the bottles and spewed acid; they are capable of sending the acid 20 to 30 feet, fire officials have said. Joyner is officially charged with six counts of manufacture/possession/detonation of a destructive device – a felony charge. If convicted, he could face up to 25 years in jail. MORE NEWS: Who Pays for Michelle Obama's Fabulous Fashions? Initially, he was held on a $50 million bond, but officers announced Monday he would be held without bond. After the arrest, ATF, FBI, Anne Arundel County Fire Marshal, Fairfax County Fire Marshal, City of Alexandria Fire Marshal and the Montgomery County Fire Marshal executed a search warrant at a home in the 600 block of Stillwater Place in Bowie. There have been no injuries in any of the cases, but authorities have said they can be considered an act of terrorism. The Associated Press reports online court records show Joyner pleaded guilty in late 2012 to malicious destruction of property and was given probation before judgment. A person who answered the phone at Joyner's home on Sunday said she was unaware of the arrest and did not say whether he had an attorney.